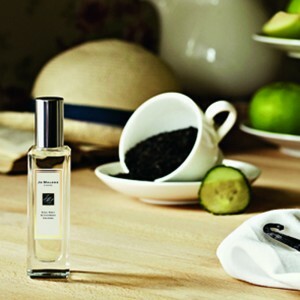 Just as there’s a tea to suit every taste and disposition, there is a Tea Cologne for every style and mood. 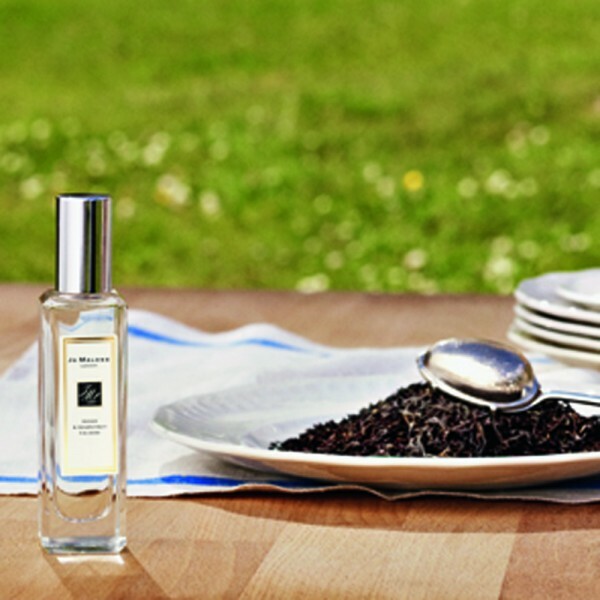 Jo Malone unveils a limited edition collection, inspired by the most quintessential of British traditions: the Art of Tea. The Tea Collection, in five modern and unexpected fragrances, encapsulates Jo Malone’s hallmark simplicity and elegant restraint: Assam & Grapefruit, Earl Grey & Cucumber, Fresh Mint Leaf, Sweet Lemon and Sweet Milk. 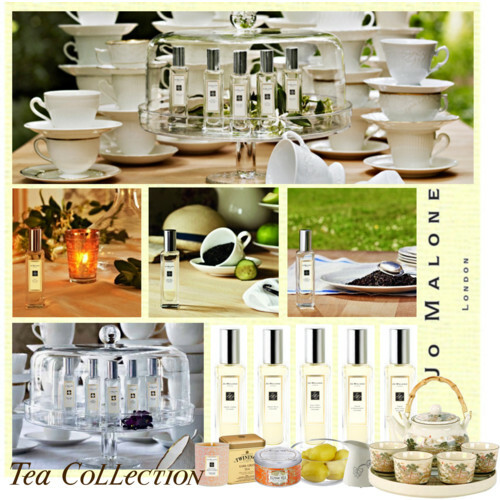 And of course the Tea Collection lends itself to being personalised with Jo Malone’s unique philosophy of Fragrance Combining™. In true British style, the collection allows you to combine your Tea Fragrance Blend, with a dash of Sweet Lemon or a splash of Sweet Milk. 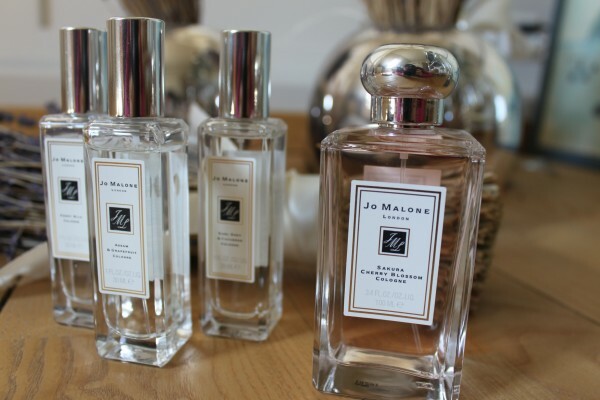 You are invited to visit your nearest Jo Malone counter to test those lovely scents now. Available in 30ml for CHF 68. Assam and Grapefruit is a refreshing and energetic aroma, invigorating like the first morning cup of tea. It opens with notes of grapefruit, violet and rhubarb. The heart includes Assam Indian black tea and rose, spiced with cardamom and placed on the base of patchouli, almond and musk. Fresh Mint Leaf is a refreshing aroma based on green mint. It starts with notes of basil, mint, and bergamot. The heart is composed of water jasmine and rhubarb, laid on the base of mate tea, cedar and musk. Sweet Lemon is a fruity mixture that you can combine with any of the previous fragrances from this collection. The composition starts off with sparkling lemon, bergamot and rhubarb. 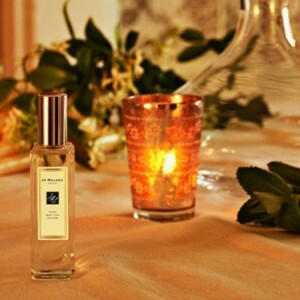 Middle notes include pineapple, freesia and peach, placed on cypress, cedar and musk nuances. Sweet Milk, as well as the previous fragrance, serves as an “additional tea flavor” and can be combined with the other fragrances of the collection. 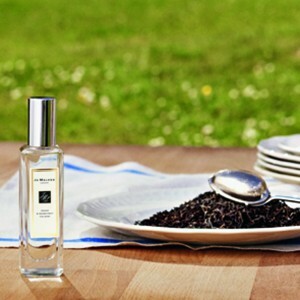 Its gourmand composition begins with star anise, heliotrope and bergamot. Milk and caramel are in the center, rounded by almond, vanilla and musk. 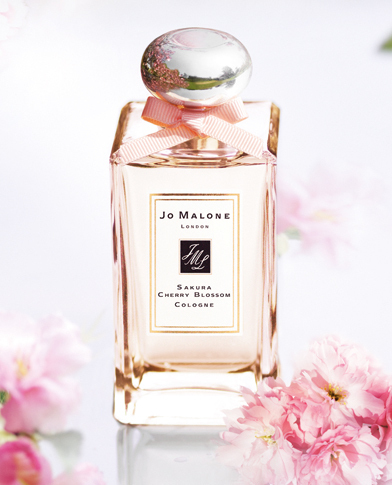 Jo Malone will launch a new, limited-edition perfume from May 2011 called Sakura Cherry Blossom destined to celebrate the beauty and transiency of blossoming cherry trees in the springtime. 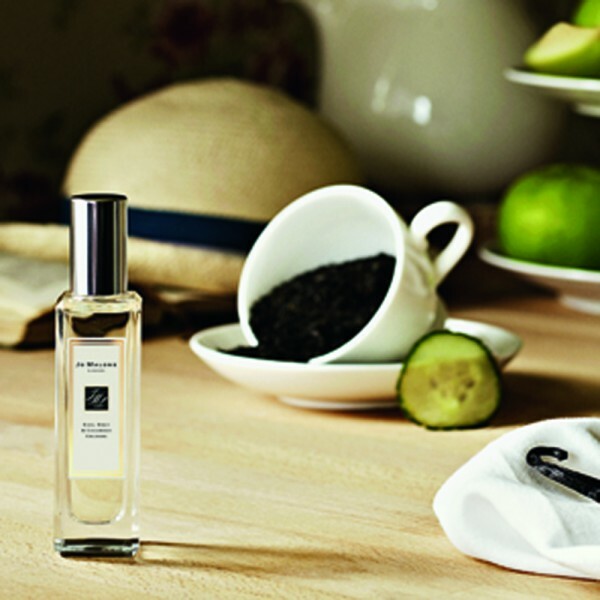 The composition was created by perfumer Christine Nagel working in tandem with the Jo Malone Creative Studio in London. Sakura Cherry Blossom works very well in combination with French Lime Blossom or Orange Blossom. Available in 30ml (CHF 68) or 100ml (CHF 130). My personal favourite combinations are at the moment: Earl Grey & Cucumber with Sweet Milk and Cherry Blossom with French Lime Blossom.